Delicious with the Marinara sauce from Angelas blog, or great just as they are. A great thing about this mixture is that it will keep in the refrigerator, ready for you to cook up a fresh batch as and when needed. Keep it covered or in an airtight container though. 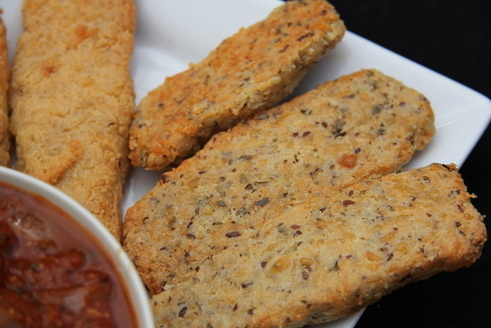 I am giving you three versions of the bread stick recipe but you can play around with the basic and make it your own. Rather than post each recipe as a separate posting, it’s easier to see the three together. 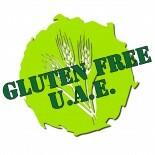 This entry was posted on 06/01/2012 by glutenfreeuae in Bread & Pizza, Lunch Boxes, Others, Recipes and tagged gluten free, glutenfree, party food.